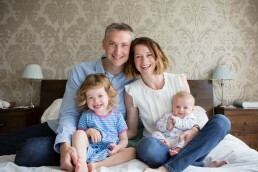 "Capturing childhood at its very best"
Hi, I’m Katie, and I create emotive and stunning family photographs for you to treasure forever. My families take home memorable photographs, crafted with love and care, which convey emotional connection and genuine happiness. I work hard on my photography sessions so that you don’t have to. 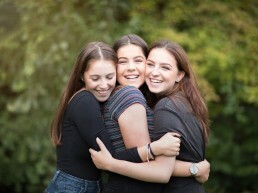 I am a Walton on Thames photographer, and travel to your home or many stunning locations across Surrey and South West London. 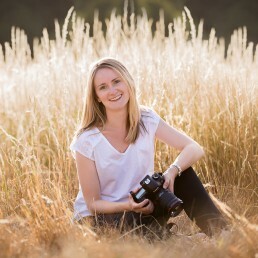 I also have access to beautiful private Surrey woodland for your photography session. If this is what you’re after, I’d love to chat. I am happy to travel approximately 45 minutes drive of Walton-on-Thames. This covers areas such as Weybridge, Esher, Walton on Thames, Hersham, Cobham, Chertsey, Claygate, Oxshott, Byfleet, Guildford, Sunbury, Hampton, Teddington, Kingston, New Haw, Feltham, Richmond, Twickenham, Wandsworth, New Malden, Surbiton, Earlsfield – plus anywhere else the the general vicinity. I specialise in newborn baby photography, childrens photography, teen photography, maternity photography and family photography. If you are further away, we can likely still work together, so please get in touch. Katie is a true professional. 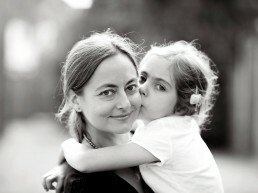 She brought warmth, humour and fun to our recent family photo shoot and we are thrilled with the quality of the pictures. She was responsive in all the contact I had with her before and after the shoot, delivering excellent customer care. I wouldn’t hesitate in recommending Katie as an outstanding photographer. Katie is amazing. 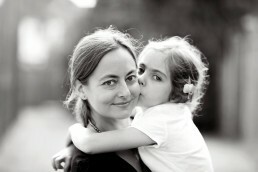 Her lovely, calm, professional and personable manner made the entire photo shoot a lovely and relaxing morning. She generated a brilliant and immediate rapport with our children. 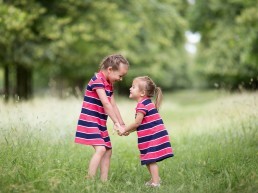 The pictures are stunning and we are absolutely thrilled with them! 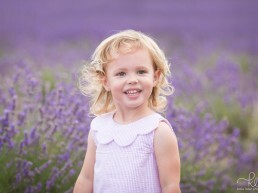 I highly recommend Katie as a portrait photographer Surrey. Katie is absolutely brilliant with babies and small children alike, not to mention the adults too! 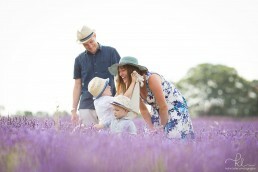 We were so impressed with how she put us all at ease and our family photography session flew by. 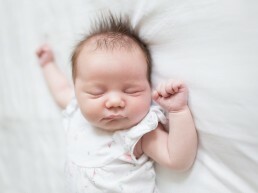 We also loved the beautiful, natural newborn photography she captured. The hardest thing was narrowing down which to buy! Great quality prints and frame too. Thanks Katie! Katie was incredibly professional from our first emails through to selecting and ordering our photos, and of course the beautiful images she produced. I struggle to get photos of my two boys (aged 2 and 4) but Katie not only got them both in the same shot without them pulling silly faces but she captured their personalities - and we all had fun! I know I will treasure these images. 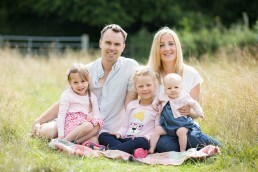 Thank you Katie for our Surrey photoshoot! Katie is a great photographer and made us all feel at ease. My 4-year-old son is hard to please, and he totally warmed to her. 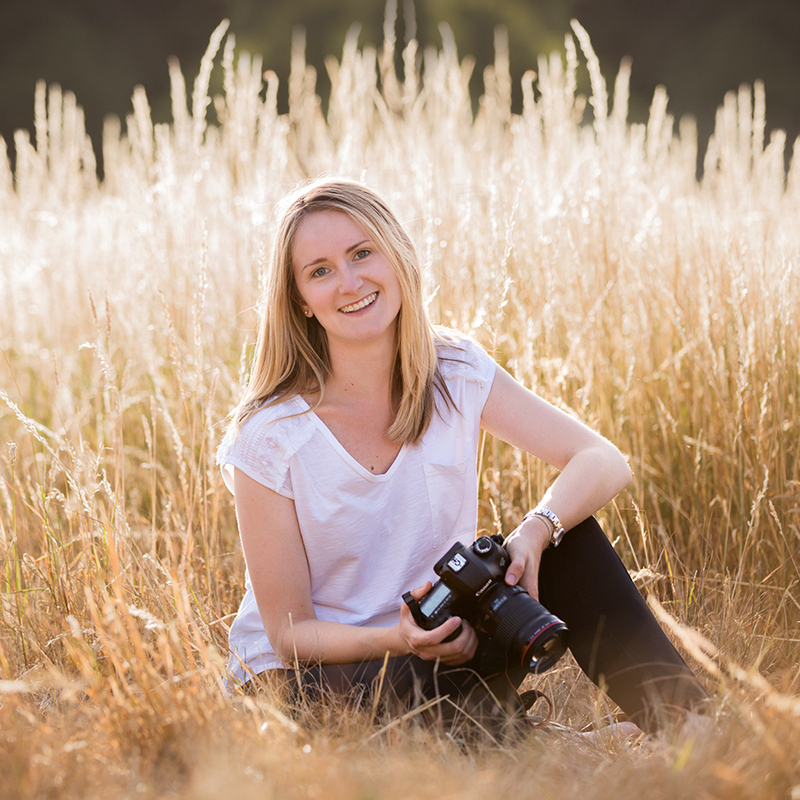 The photos are beautiful and I can highly recommend Katie as a Surrey portrait photographer.